We are incredibly excited to announce that the 2019 Mid-Season Invitational is heading to Asia. 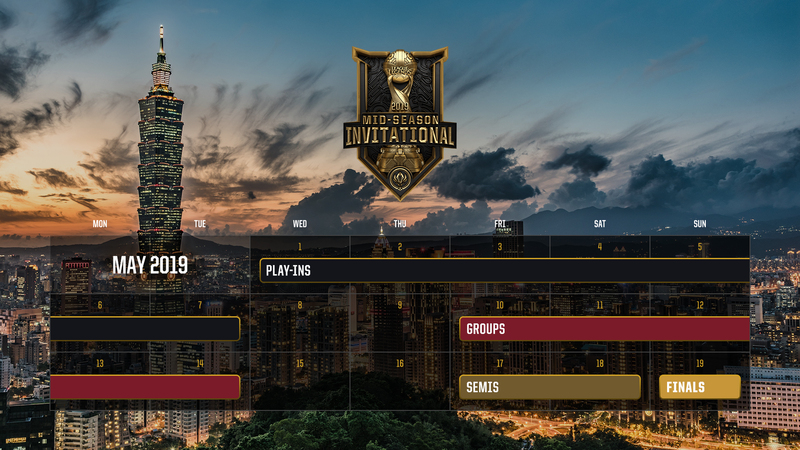 2019 marks the first major global event ever to take place in Hanoi and Ho Chi Minh City, and the first Mid-Season Invitational to take place in Taipei.Ho Chi Minh City and Hanoi will host the Play-In Stage and Group Stage respectively, and Taipei will host Semifinals and Finals (Knockout Stage). 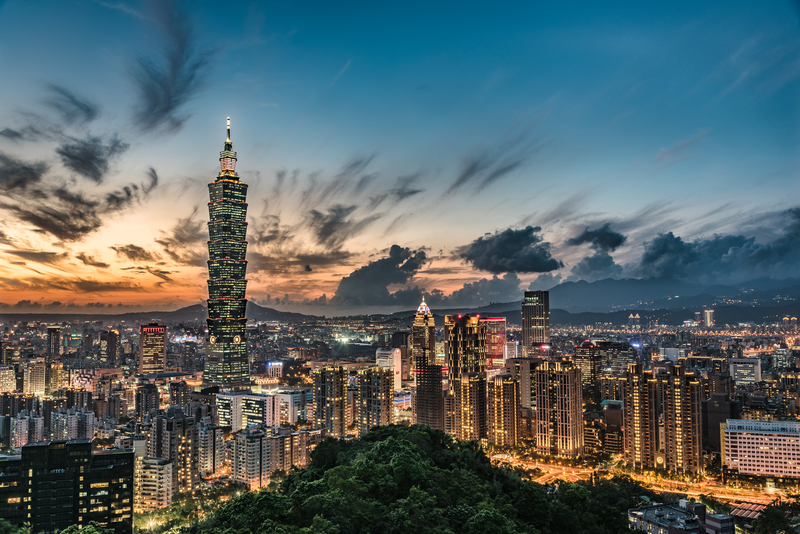 The region has a storied history with League of Legends esports that dates back to 2012 when the Taipei Assassins won the World Championship and hoisted the Summoner’s Cup. Since then we’ve continued to see a growing interest in League of Legends esports alongside improvements to competitive infrastructure. Most recently 2018 saw the launch of the Vietnam Championship Series, a new regional league which can qualify teams directly into the World Championship. We wanted to recognize the tremendous progress of the region and the enthusiasm of its players by hosting one of our biggest events there. 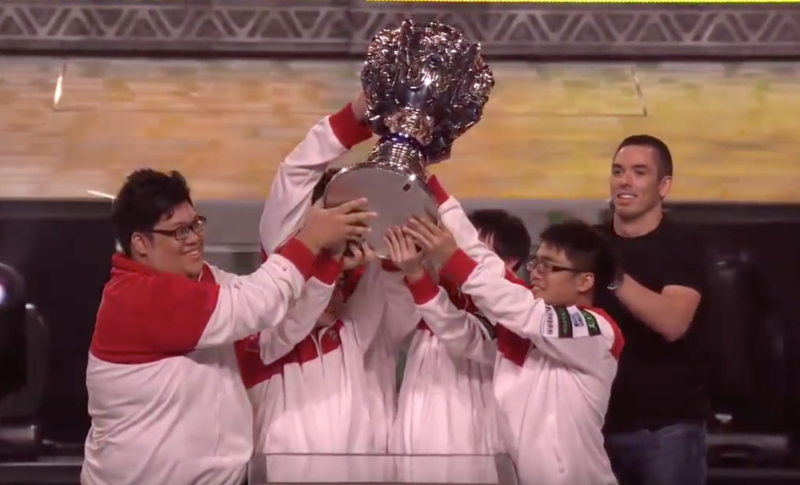 What is the 2019 Mid-Season Invitational? Previous Mid-Season Invitational tournaments have taken place in China, North America, Brazil, and Europe. When and where is MSI happening? Tickets will be available for purchase starting in mid-March. What are the MSI 2019 venues? Information regarding venues will be released alongside ticket information. 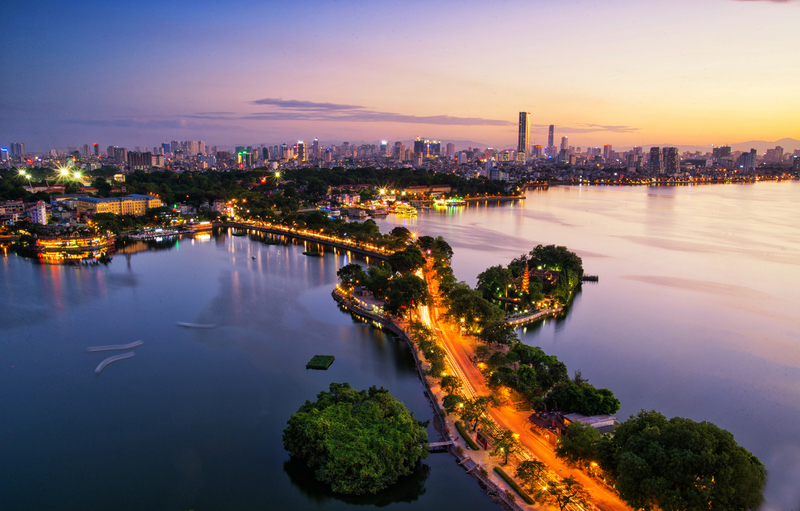 EDIT (1/28 10 AM PT): The original version of this article incorrectly stated that the Play-In Stage would be hosted in Hanoi, and the Group Stage would be hosted in Ho Chi Minh City. 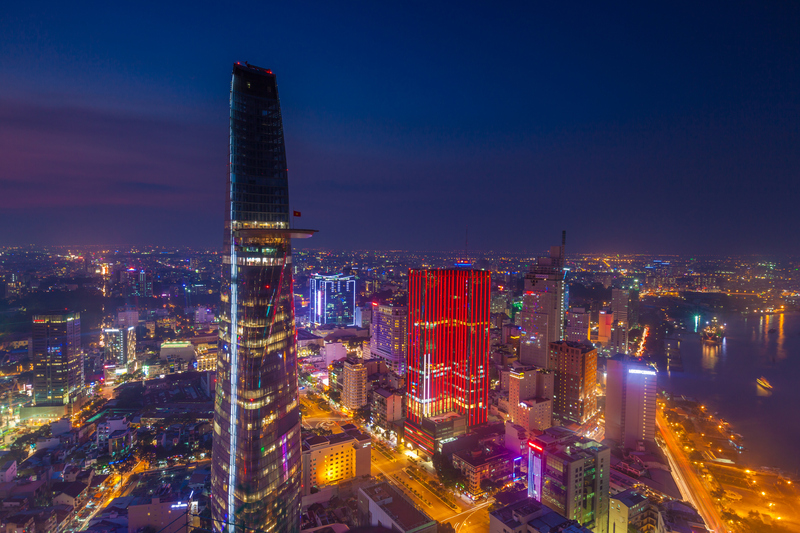 Play-Ins will be hosted in Ho Chi Minh City, Groups will be hosted in Hanoi. The current copy has been amended to reflect the correct information.